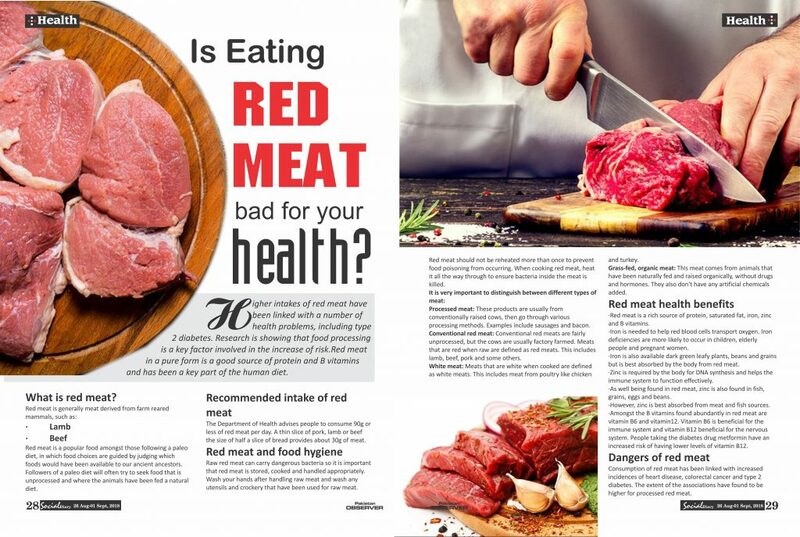 Home Health Care What is red meat? Is Eating Read Meat bad for your health? Higher intakes of red meat have been linked with a number of health problems, including type 2 diabetes. Research is showing that food processing is a key factor involved in the increase of risk.Red meat in a pure form is a good source of protein and B vitamins and has been a key part of the human diet. Conventional red meat: Conventional red meats are fairly unprocessed, but the cows are usually factory farmed. 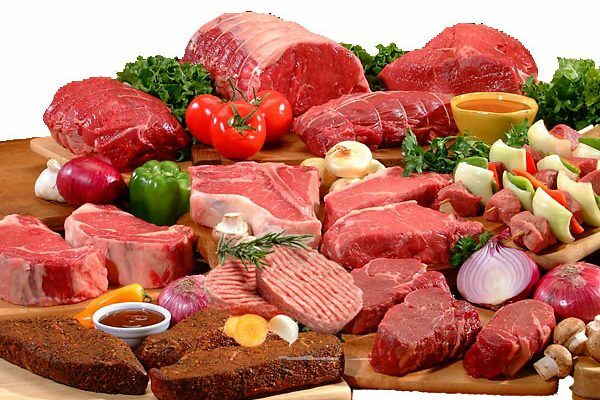 Meats that are red when raw are defined as red meats. This includes lamb, beef, pork and some others. White meat: Meats that are white when cooked are defined as white meats. This includes meat from poultry like chicken and turkey. Grass-fed, organic meat: This meat comes from animals that have been naturally fed and raised organically, without drugs and hormones. They also don’t have any artificial chemicals added.